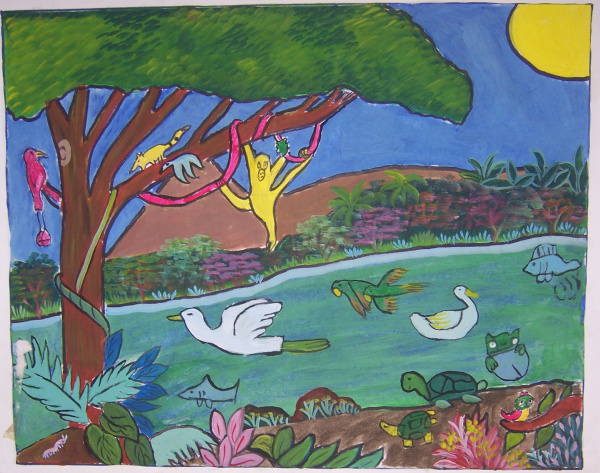 mutstehtamanfang – Artepintura – proyecto para niños, Nicaragua. 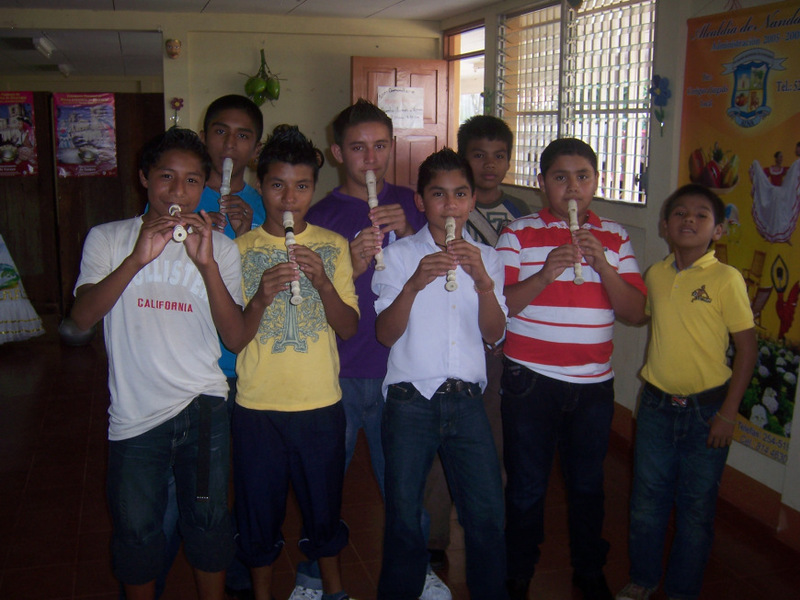 Volunteer project children Nicaragua. Freiwilligenprojekt mit Kindern Nicaragua. We’ve had an outstanding time at ARTe fair in Sindelfingen, with a lot of visitors and many good discussions, we spoke about the project and sold our postcards and pictures. Thank you ARTe team for giving us this great opportunity! We are very thankful for the donation we received from Lukasgemeinde in Gerlingen, Germany. Thank you very much! 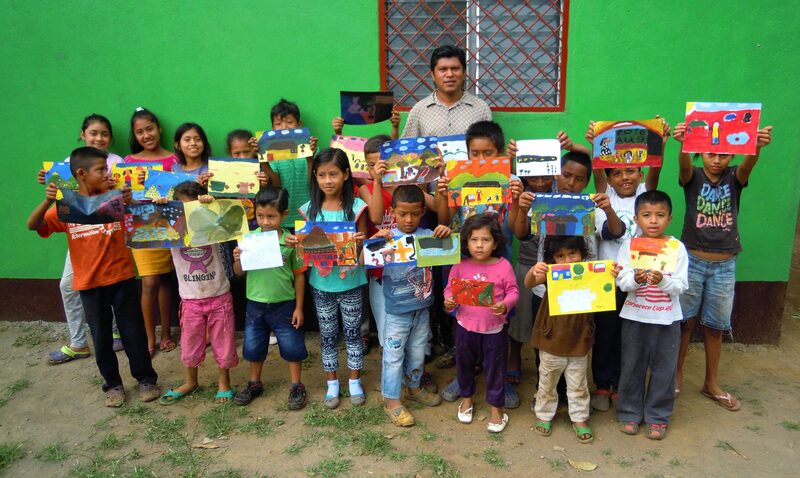 The donation activity of winter 2018/2019 went to the project Artepintura. During the donation phase, several small ceramic churches were sent out to collect money and safely returned home to Lukas parish. Many people were involved in this activity and many gave money, where we want to say thank you for! Visit us at the ARTe Art fare! In March, artepintura has the outstanding possibility to be social partner of the ARTe 2019. We will have a four-days-booth and will sell hand-made postcards, paintings and more. Come visit us in Sindelfingen, Germany! The first weekend of December, some friends of Artepintura organized a wonderful booth at the local Christmas market in Stuttgart – Vaihingen. Together with the association Puente Nica (https://www.puentenica.com/) we created two days of nicaragüense feeling in southern Germany. Besides local farmed and fair-trade nica coffee with or without good nica rum “Flor de Cana” and delicious churros we sold hand crafted goods, cards and paintings as well as some jewellery and smaller decoration parts for the household. Many thanks to all who helped to make this booth possible! 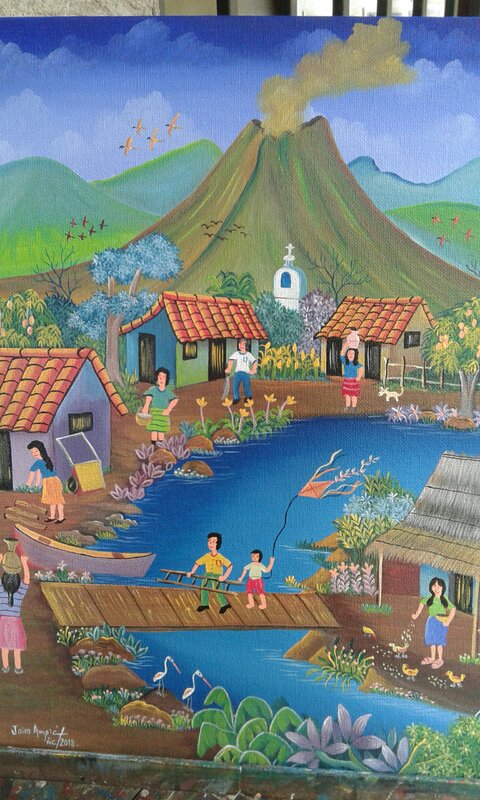 Also many thanks to all who visited, for your great interest in the projects Artepintura and Puente Nica and for supporting our activities in Nicaragua. Come visit us on our Christmas market booth! Together with puente Nica, our best- friend-foundation we will be present at the Stuttgart-Vaihingen Christmas market from 1 – 2.12. (Saturday and Sunday).